Use OneDrive to store and sync your important files across multiple devices. 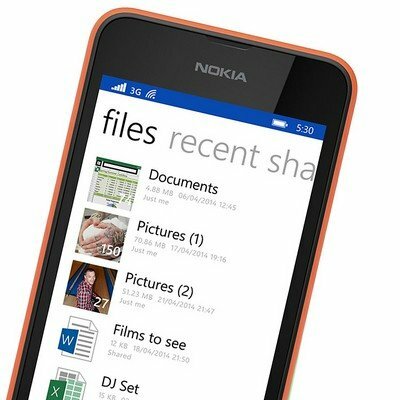 Your pictures, videos and documents are ready to go – anytime, anywhere. And with 15GB of free storage, you have enough space for everything you need. 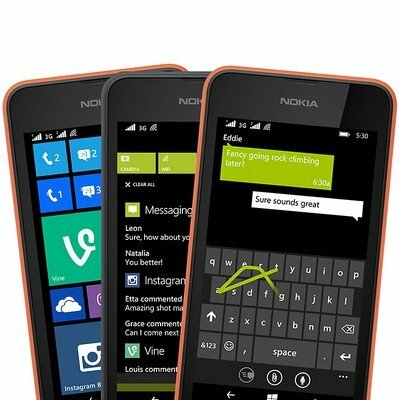 Editing and sharing is easy too – the Nokia Lumia 530 Dual SIM comes with Microsoft Office so you’ll be ready to take care of business wherever you are. Good value means never compromising. 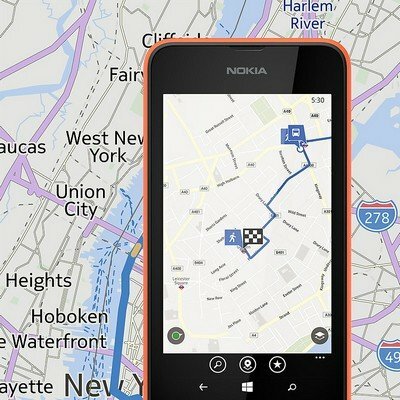 That’s why the Nokia Lumia 530 Dual SIM comes with a quad core processor, the latest version of Windows Phone and the best new apps. 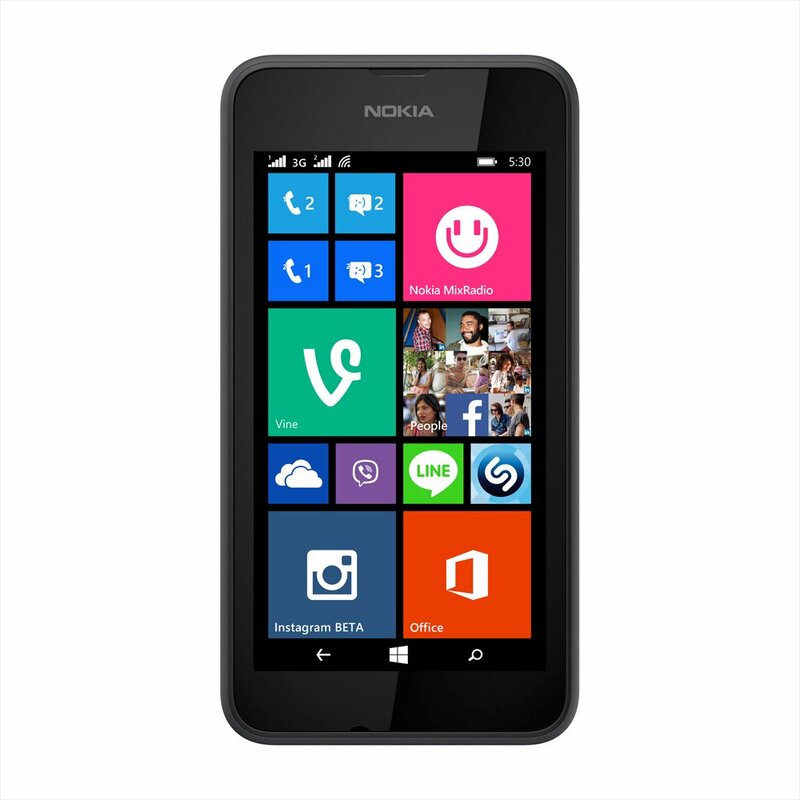 Whether you’re messaging, socializing or gaming, the Nokia Lumia 530 Dual SIM gives you the power to have fun..